Become ServSafe certified by attending this course followed by the ServSafe Exam. We accept cash, credit card or business checks. (personal checks not accepted) If your business is a member of the Utah Restaurant Association inquire about our invoicing option. 24 hour advance pre-registration via website & phone registrations required. We cap our classes to provide you an optimal learning environment. If you register online in less than 24 hours of the class & test date we cannot guarantee a place for you. Servsafe Certification is valid for 3 years in Utah. Choose whether you'd like the book included with the class and test. By submitting a comment you grant URA a perpetual license to reproduce your words and name/web site in attribution. Inappropriate and irrelevant comments will be removed at an admin’s discretion. Your email is used for verification purposes only, it will never be shared. 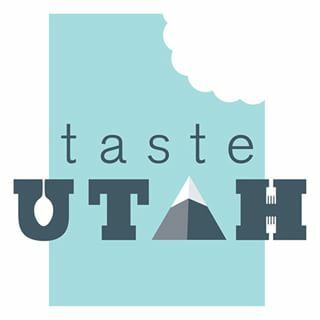 © 2019 Utah Restaurant Association.